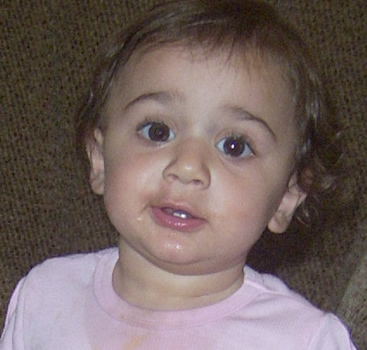 19 month old Rahma was snatched from a bedroom in her family's Lurnea home between the hours of 2am and 8am on November 10, 2005. 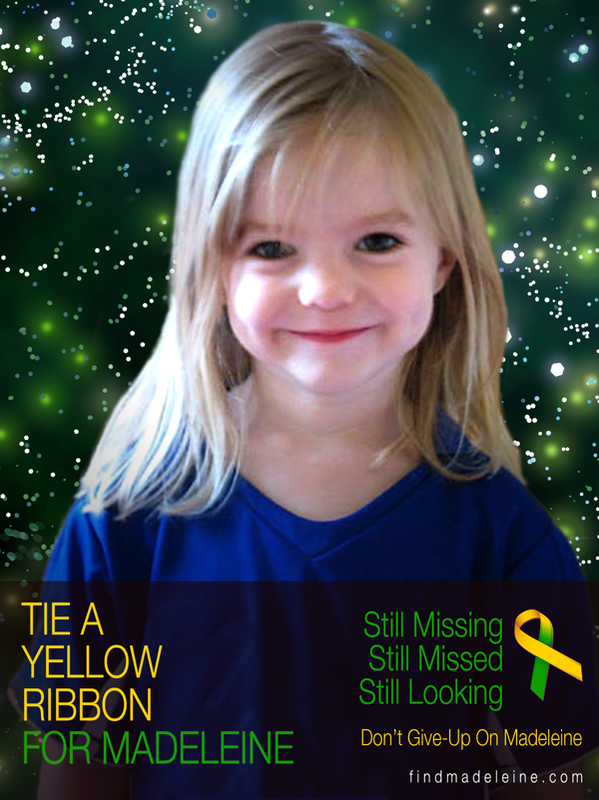 Acting Police Minister Kristina Keneally said it was one of the state's most puzzling cases - comparable in some respects to the case of missing UK toddler Madeleine McCann, which has sparked numerous international appeals. "Police believe Rahma's abductors sliced a U-shape out of a fly screen on her bedroom window and snatched her as her two older sisters slept alongside her," Ms Keneally said. "Making the appeal on the Missing Persons television program allows the NSW Government's reward to be covered not only nationally, but also internationally. Tarot cannot be guaranteed as 100 per cent. It can only show me trends and possibilities - some glimpses may not fit together as a story of a situation but may be pointing out varioius aspects that could be in the environment as well as relating to people or the child in question. Please bear in mind tarot is past present and future and none of the events given can be specifically timed into any one of this era pockets. It simply has to unravel on its own. I am not always correct about every small thing - but tarot does and can shine a light on various matters. I have had a request to look at the situation regarding little Rahma. This is a very brief synopsis. First of all when I looked at her she' could not tell me' what happened because she only sees but cant form the words. I found that an encouraging beginning. However, I did a full spread and a single card. My single card shows this child sitting in Bed. There is nobody in that bed except her if we were to take it literally. I will accept with Gemini in the cards that there could very well have been a child either side of her. However, this 9 of Swords is painful. This child was either a child that did not sleep or woke everyone up very early hours of the morning. Either we have a mother or grandmother who is not getting sleep because of her, or it is the child herself. One other mention here is that swords are months - and 9 months is a pregnancy cycle. Is the mother pregnant again? if not it might suggest that there has been 9 months of sleepless nights at some point suggesting that this child was a poor sleeper. One of the critiscisms on this card is actually 'cruelty'. It shows a child that is either Ill or making other people ill and everyone is up in arms as someone has nightmares and insomnia. The card as you can see is a 9 so it is a completed exercise. I am not going to point any fingers in this case but I am going to say that I am in complete doubt about the background of the story of this child. This child was wrapped in a blanket or swaddled up . It may be to stop her falling out of bed, but I do think it is quite possible that this child may have come to some ending in bed. I also have had a page of swords reversed. This is not a good card and casts aspersions on the story that we have. The page rather suggests some vagueness about it all. I feel the family did have a lot of responsibility with their children - I also think there is or was a problem with finance. I think this child has been in a car as I have two indications of this and I also have earth and water. The two of cups seems to indicate medicinal matters therefore a doctor or medicine needed or could also suggest a couple who make a pledge or agreement between them as there is a great deal of trust there. So someone has agreed something about this child somewhere along the line. I am not able to affirm about a hole in the wall and child kidnapped through it but Im not going to elaborate as Im not here to judge. What I will say is that my first feelings were that Rahma may have been ill in bed, if not has been given as a gift. As my cards seem to have a burial and sorrow and sadness it all points to negative thoughts. I never like to say a child is alive or not because I think its terribly unfair to the family though I have indicated hints in some cases. Frankly speaking there is a lot wrong with this story and I cant really feel warmed to it as I see the insomnia that is running through the house regarding this child, either because of her or because she herself simply could not sleep. That to me tells me the atmosphere was not to wonderful some nights for anyone let alone the child. The 9 0f Swords has a completion and an ecclesiastical kind of reference to it - ie, priest. I personally have my concerns about this matter. When asking where this child is, we get the wheel of fortune which can read various ways. It can represent a trip - karma and the path of destiny. Above all it is a wheel and when I think of Wheel I think of a vehicle. It is also a number 10 card - so it is 'after completion' so I assume it would represent where she is post the 'abduction'. This is what would be known as a 'breakthrough' of events and as its a 10 its possible that in the period of 10 - (and I cannot pinpoint where this period begins) some breakthrough will occur. The reason for this is that there will be a chain of events and that will appear and hopefully lead to the truth of where this child is and what occurred. It could be that this child was simply poorly and nothing bad has occurred to her - perhaps she has a new life because the wheel of fortune can represent the difference between poverty and riches. There is a possibility that Rahma is connected with a WHEEL as in a cycle. I have seen a Star card in the full spread which can indicate an indent with water in it and that gets emptied. This could be a pond, a washing machine, a bath - the description on this can be endless, but still all worth mentioning. It may be suggesting that 'everything comes out in the wash' . I feel there has been employment/finance/relationship problems within this family. Please check back for further tarot on this matter of Rahma. Empathy thank u so much, i and others love reading your posts hope to see many more, i can say that will definately be visiting your website on a regular basis. Your Welcome Kylie. I will be looking at more tarot for this child.